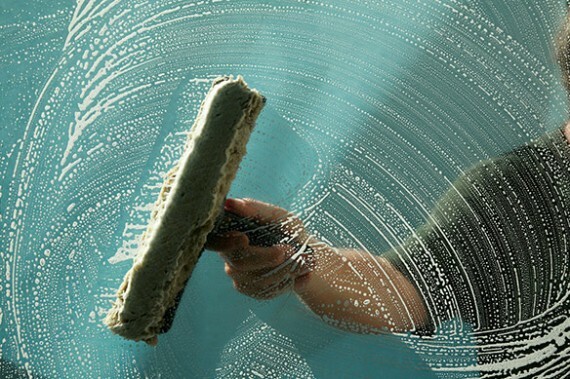 Window Cleaning Bristol: Is It Necessary to Hire Professionals? 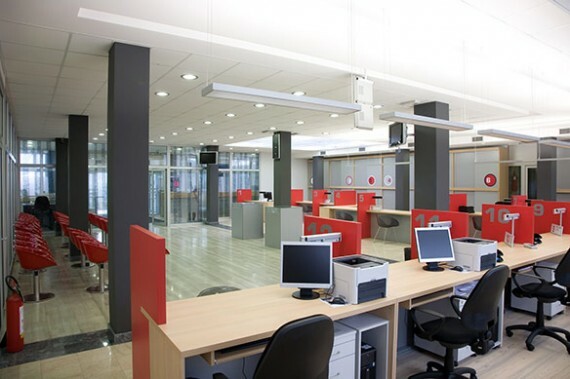 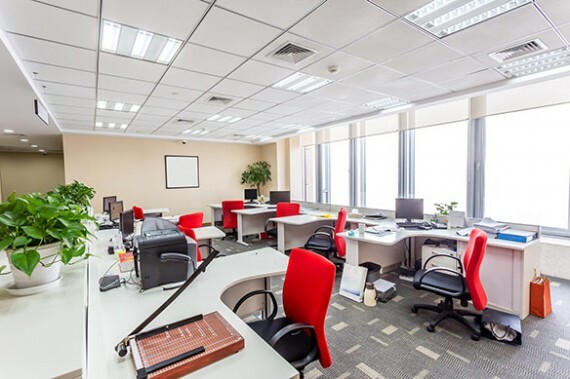 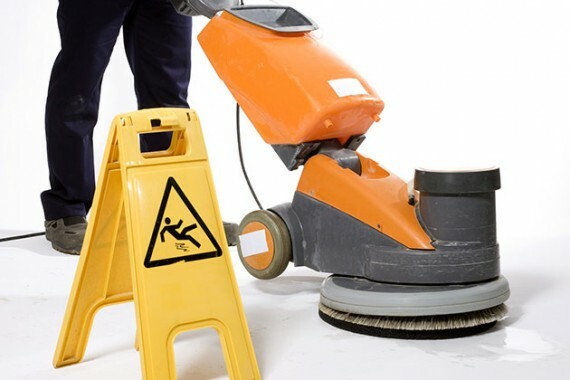 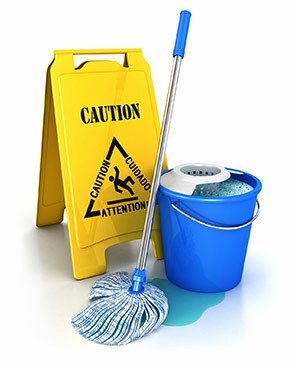 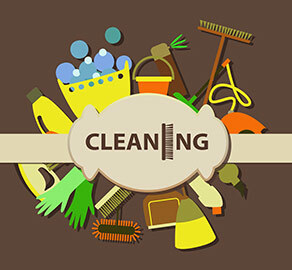 Office Cleaning in Bristol: Do You Conduct Spring Cleaning in Your Workplace? 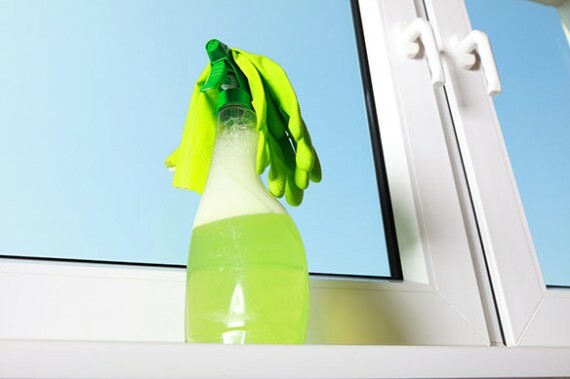 Bristol Window Cleaning: How Often Should You Clean Your Office Windows?